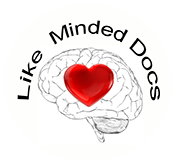 We Like Minded Docs are a group of compassionate physicians who support efforts to improve the quality of care for persons with addiction. We seek to put more “heart and soul” back into all aspects of the practice of addiction medicine. 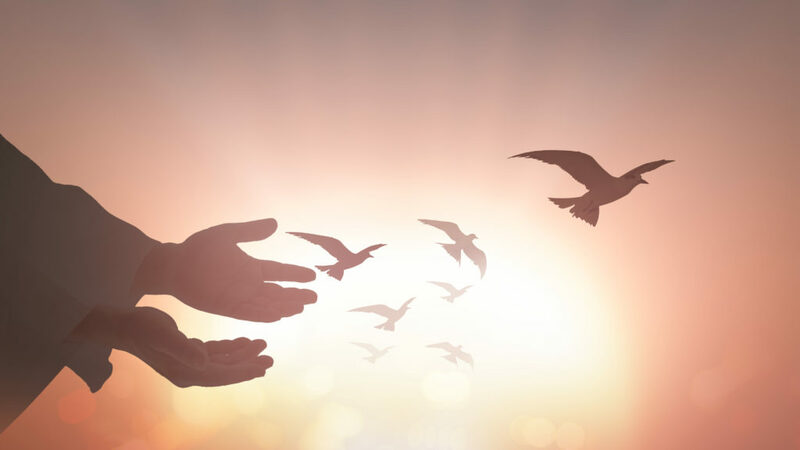 As we strive to achieve that shared goal, we will continue to work with ASAM and other organizations toward a comprehensive, integrative approach to addiction treatment. We are diverse in our members’ methods of practice, with some utilizing medication-managed treatments including opioid maintenance, and others not. We support the individual addiction doctor’s freedom to practice his or her own style of treatment and choice of treatment modalities utilized, as long as each patient’s plan of treatment is individualized and considers all aspects of that person’s illness, including resources available. However, we are all passionate in our belief that psychosocial and spiritual interventions are important for every patient, and that medication management alone is not adequate. Prescribing medication, without evaluating all dimensions of the patient’s disorder and prescribing appropriate psychosocial and spiritual interventions, falls short of best practices for an addiction specialist. We believe that evidence from extensive, well-designed studies demonstrates the great benefits of Twelve-Step recovery modalities including Twelve Step Facilitation in promoting long-term recovery. Further, Twelve-Step modalities are compatible with other treatment strategies including medication-management. We believe that Addiction specialists need to facilitate a path for our patients toward the best possible state of wellness and recovery as they receive treatment for this chronic disease. We believe a well-rounded educational and clinical preparation for physicians choosing to practice addiction medicine or addiction psychiatry requires a comprehensive exposure to the psychosocial and spiritual modalities of treatment as well as the neurobiological and psychopharmacological modalities. Finally, we believe that there is also a need for greater understanding of the recovery process derived from research on the biological, psychological, social and spiritual aspects of the disease and individuals’ recovery from it.